We've Teamed With “SafeRide” To Keep Our Roads safe | Hupy and Abraham, S.C. 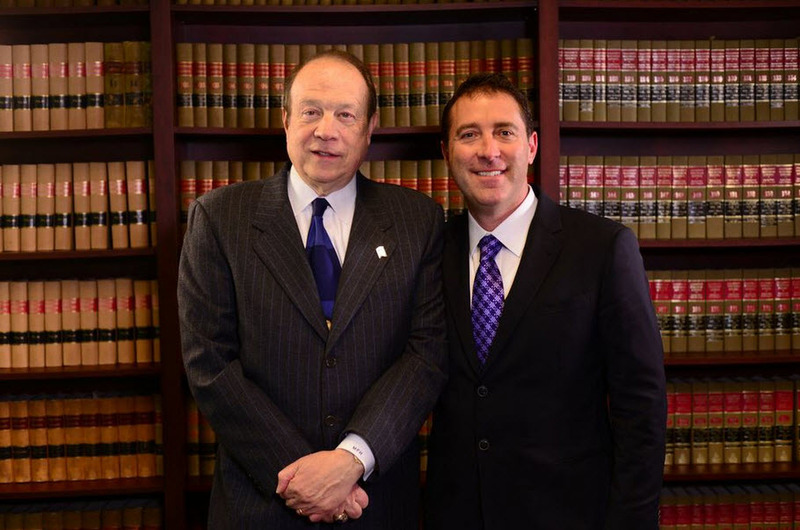 The Wisconsin-based law firm of Hupy and Abraham has joined the Tavern League of Wisconsin as the only sponsor of their “SafeRide Program” to reduce drunk driving and prevent the injuries incurred with it. The Tavern League of Wisconsin’s “SafeRide Program” is the largest of its kind in the entire nation and has helped reduce alcohol-related crashes by 33% since 2007. It's really simple how the program works. If someone is at a Tavern League of Wisconsin-affiliated bar and feels too impaired to drive, they can simply ask the bartender for a “SafeRide American Taxi Charge Voucher.” Then, instead of driving home drunk, the person will present the voucher to a taxi driver and receive a free ride home. In the past year alone, Tavern League member establishments have provided 71,702 free rides to customers throughout Wisconsin. By sponsoring the program, Hupy and Abraham will provide an additional 2,500 rides to make the roads safer for everybody. Hupy and Abraham’s participation in the nation’s largest “SafeRide Program” is the firm’s latest effort to reduce traffic accidents. The firm’s “Watch For Motorcycles” campaign has received over 10 million views and Attorney Michael Hupy has made live television appearances to educate the public on pedestrian right-of-way laws. The firm also launched a “DNT TXT N DRV” program in which more than 50,000 bumper stickers have been distributed.